Steve is an Architect at Allscripts, a leader in healthcare information technology solutions and provider of data analytics and clinical research services to the life sciences industry. Steve has over 16 years of experience working in the life sciences industry. 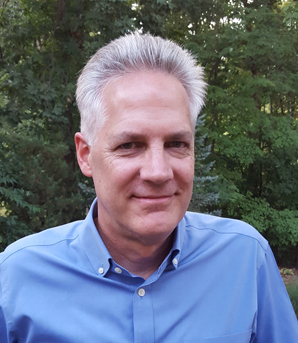 Steve’s areas of expertise include software architecture and engineering, data modeling, data analytics, data visualization and web development. He has extensive experience working with large patient databases in conjunction with the OMOP data model and standardized vocabularies, and is currently developing software that takes advantage of cloud architectures to scale on demand, parallelize and rapidly process OMOP-formatted data. Steve has been a contributor to original OMOP projects, such as the Observational Screening signal detection method and has been a collaborator on the OHDSI visualization working group. Steve previously worked for Evidera and also UBC, where he managed the development of software using an early version of the OMOP Common Data model. Steve received his Bachelor of Science in Industrial Engineering at the Pennsylvania State University.